George Pappas formed Pappas Bros. Home Improvement in 1985 and the company has remained family-owned-and-operated for over 30 years. 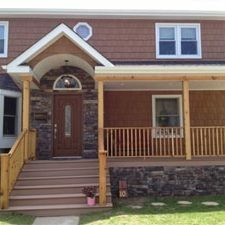 Based in Oceanside, New York, our comprehensive remodeling and general contractor service is dedicated to helping customers with all their home improvement needs. We are adamant about retaining and offering the most experienced and professional staff to all our customers. 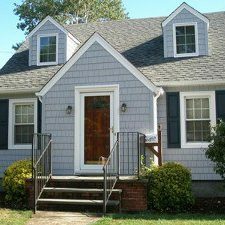 Specializing in both residential and commercial renovations, we serve all of Long Island, including Nassau, Suffolk, Queens, and Westchester Counties. We have built a solid reputation based on honesty, quality craftsmanship, hard work, and excellent customer service. 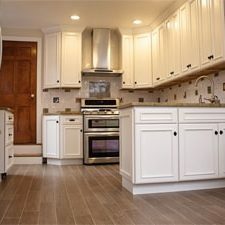 Here at Pappas Bros. Home Improvement, we take great pride in our craftsmanship and want to provide you with the style that you’re looking for, the quality you deserve, and a professional service at a price that is right for you. 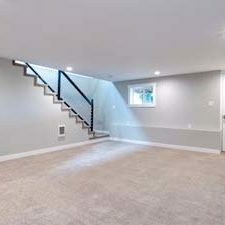 When you work with a remodeling contractor from our company, we want the experience to be enjoyable and simple. All our experienced craftsmen understand that they are working in your home or business and are committed to doing whatever is necessary to ensure your satisfaction. They are proud to provide you with the resources and personnel necessary to complete your construction project as efficiently and cost-effectively as possible.